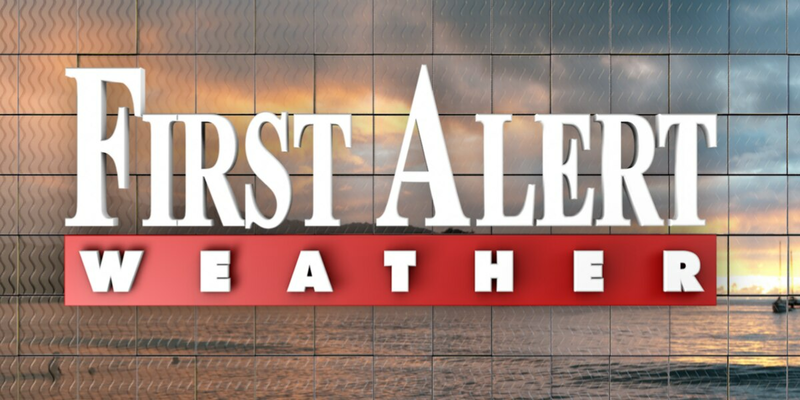 WILMINGTON, NC (WECT) - After a pleasant fall inspired weekend, temperatures will become a touch warmer for the first half of the week. 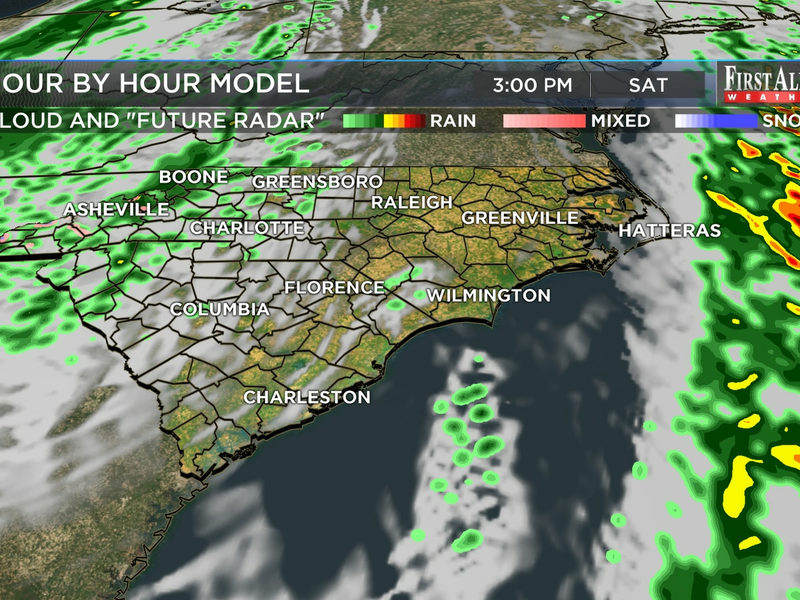 Expect highs mainly in the middle to lower 80s and nighttime low in the 60s. 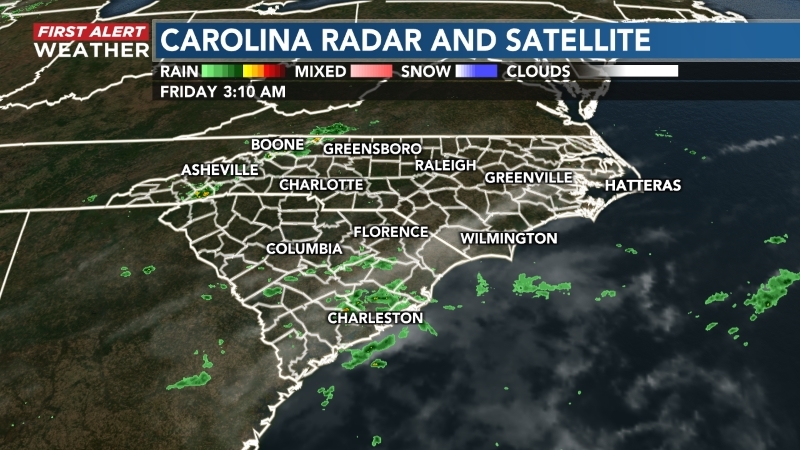 Odds for a shower or storm will grow to near 30-40% Tuesday and Wednesday as the next front skates through the Cape Fear Region. Temperatures will take a little tumble post-front and drier air will also filter back in. Afternoon highs Thursday and Friday will be in the lower 70s and nighttime temperatures will return to the 50s. Looking across the Atlantic Basin, there are two areas of interest but neither pose a threat to the Carolinas. The first, is a tropical wave located east of French Guiana. The second, is an area of disturbed weather in the southwest Caribbean east-southeast of the Nicaragua-Hondurus border. Both of these areas have a low chance for tropical development in the two to five days. Keep in mind Hurricane season lasts until November 30th. 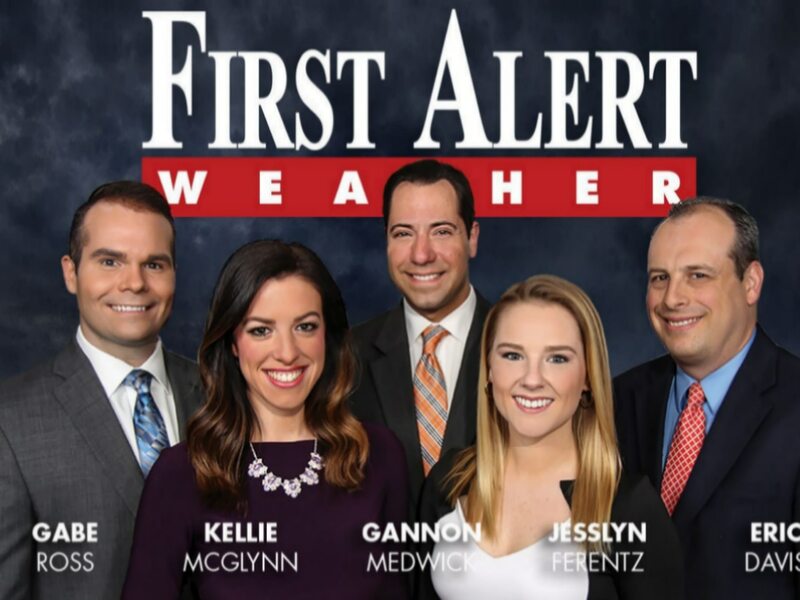 Please continue to check up with the First Alert Weather team through the remainder of the season.